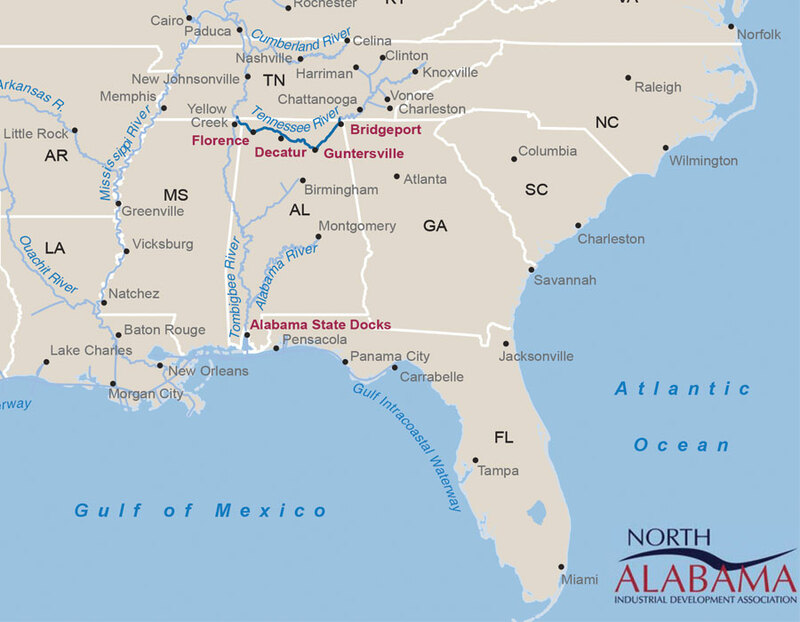 Of all the advantages of choosing Lawrence County, Alabama, the most compelling is the sense of community and lifestyle that Lawrence County’s residents enjoy. 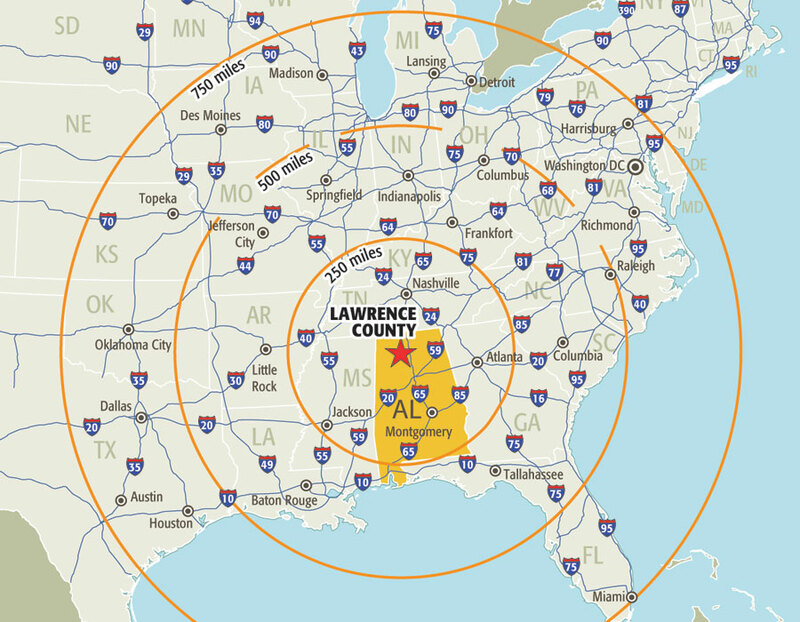 With a low cost of living, Lawrence County offers affordable housing with large amounts of acreage available in some locations. 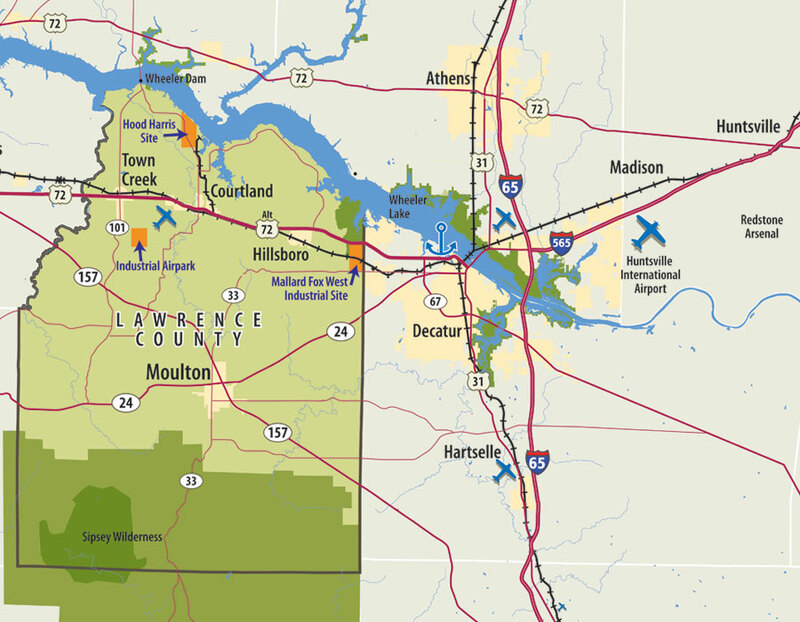 The low cost of living in Lawrence County, is only one of the great reasons to choose the county. 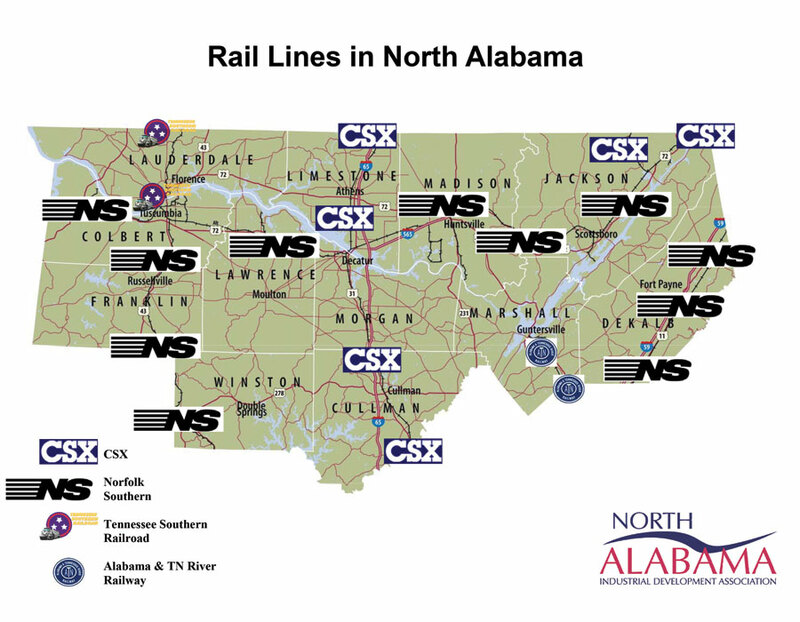 Other features include easy commutes to area two-year and four-year colleges, as well as numerous recreational, cultural and educational opportunities nearby. 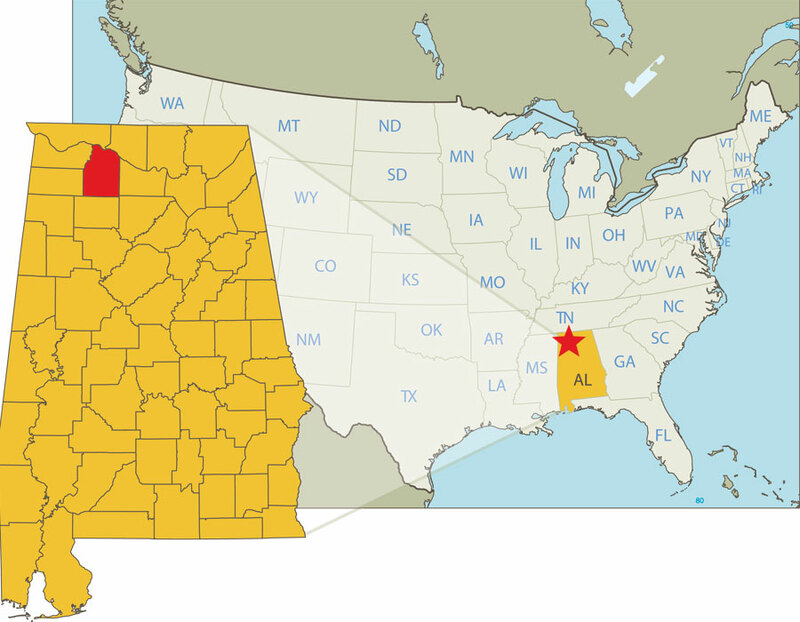 Lawrence County is also located close to some of the best regional hospitals and healthcare facilities in North Alabama, as well as the UAB Hospital in Birmingham, Alabama. 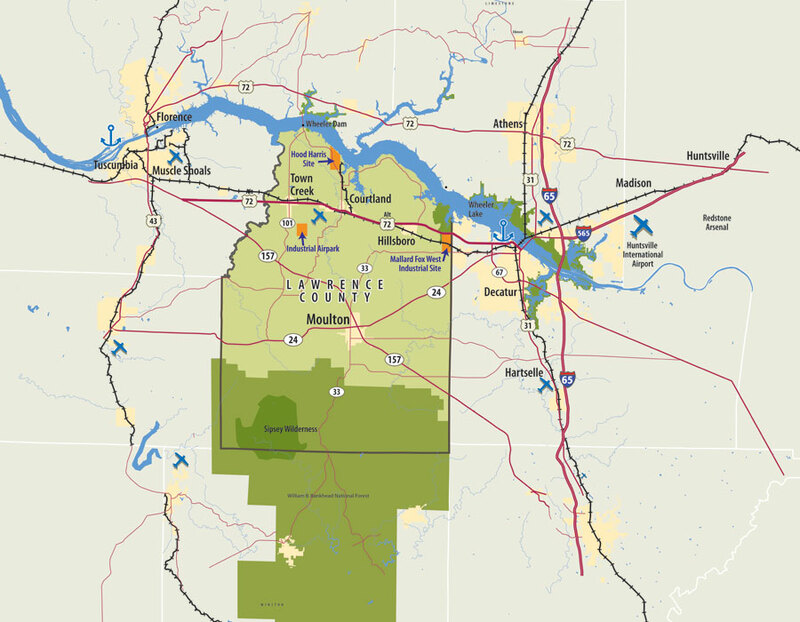 Interested in taking a tour of Lawrence County? Contact the Industrial Development Board of Lawrence County for assistance in planning your community visit or to receive more information on the communities of Lawrence County. 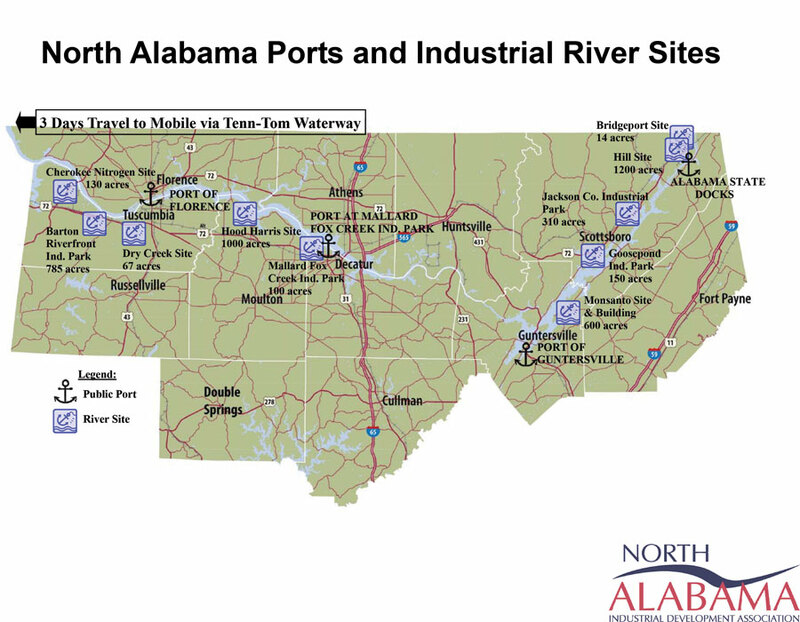 You can reach our staff at 256-974-2899.